Dan Billany is a find. I can remember no first novel in the crime field that has been so much in a class by itself. 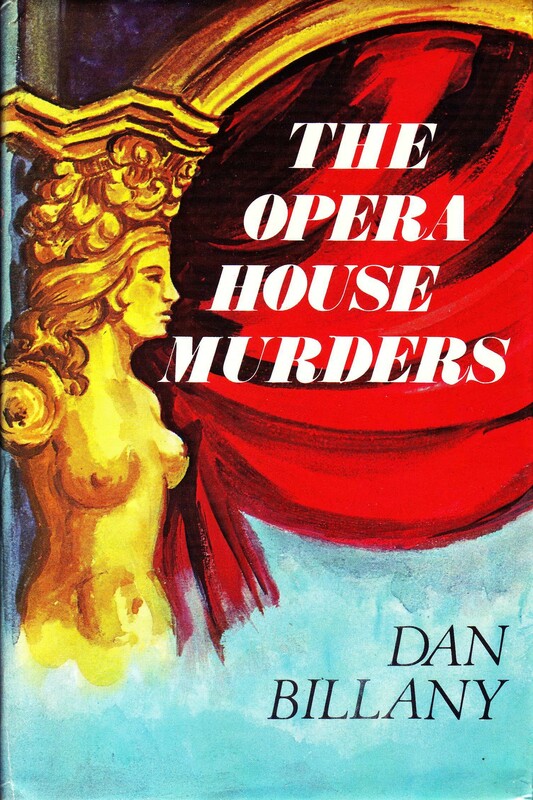 The murder is committed in front of the reader's eyes in the first two minutes, the rest is excitement and detection. The shooting scene in a bungalow has reality and suspense, and Mr. Billany's style, light-hearted, a trifle callous, semi-cynical fits perfectly the amoral people he is dealing with. 'Billany for Villainy' should be Faber's war-cry. 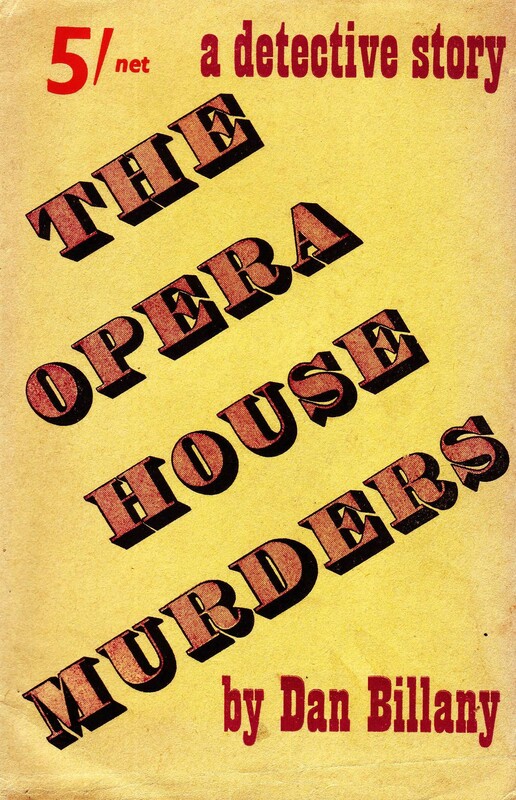 In 1940 The Opera House Murders was an immediate best seller for Faber and Faber. 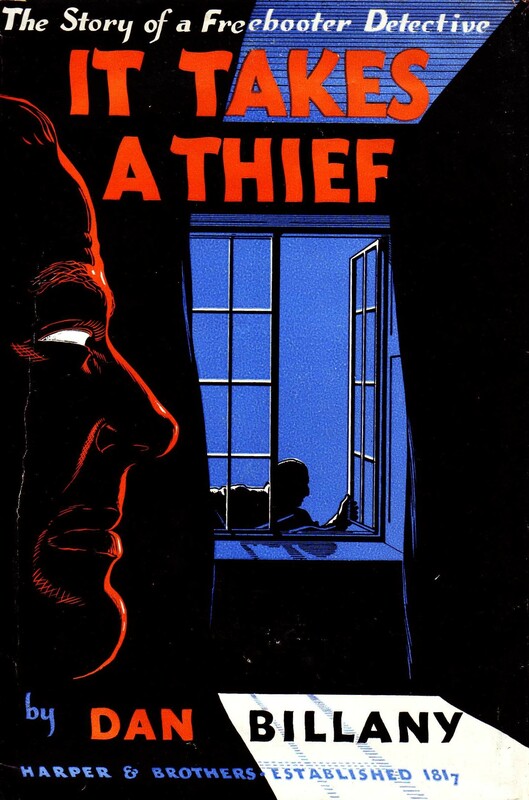 Published in the USA as It Takes a Thief by Harpers and in France as Meutre Devant Temoin. T.S. 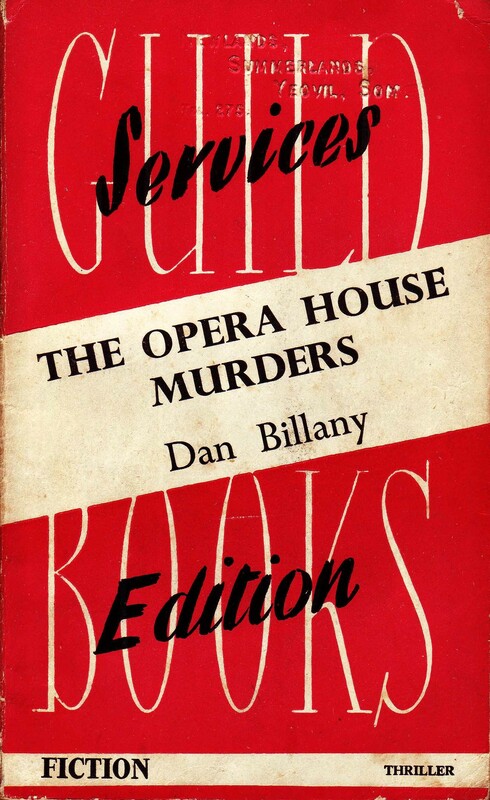 Eliot—working for Fabers— urged Dan Billany to produce follow up novels featuring detective Robbie Duncan. Although it is known he made a start; the war changed the direction of Dan's writing. The Trap and The Cage (co written with David Dowie) were sent by an Italian farmer back to Dan's family in Somerset. Both books were published to great acclaim, but Dan and David were never to return. . . .
poems and plays—kept safely for over 60 years by Dan's sister Joan Brake. 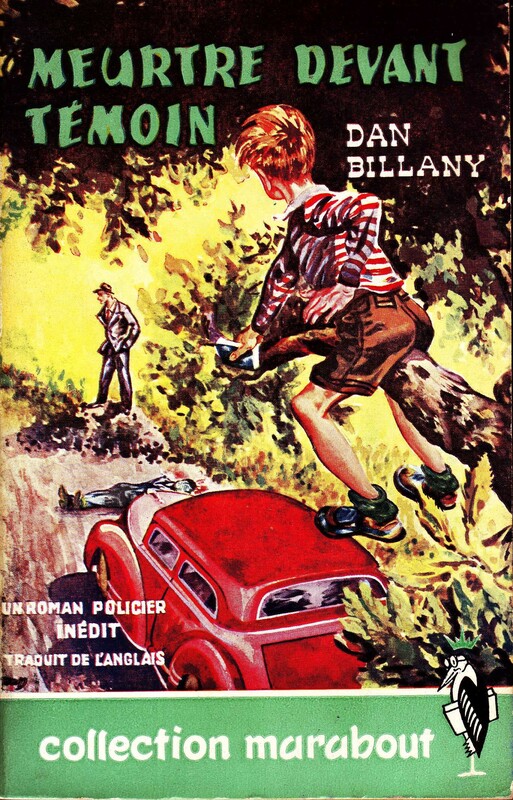 The Whispering by Dan Billany was published in 2008 and is the first of the previously unpublished work to go to print.